Isa Ananya Spoerry is a senior in the College of Arts & Science majoring in Social and Cultural Analysis. She is also double-minoring in Global and Urban Education Studies and Peace and Conflict Studies through Steinhardt. Originally from Chicago’s North Shore, Isa is making the most of her time in New York City while aspiring to see as much of the world as possible. Her research interests include South Asian studies, diaspora communities, human rights, and education. Upon completion of her Bachelor’s degree, she will pursue a Master’s at NYU’s Center for Experimental Humanities. In her spare time, Isa enjoys international travel, writing personal essays, and going to brunch with her eight-year-old sister. She can be reached at isa.spoerry@nyu.edu and would love to hear from you. Hakan Stanis is a senior in the College of Arts and Science, majoring in Economics. He is interested in the economic and political situations of the Middle East, Western Europe as well as economic development. After completing his Bachelor's degree, Hakan plans on pursuing a Master's in International Relations from NYU’s Graduate School of Arts and Science. He hopes to pursue a career in either diplomacy or international development. Hakan loves to read, run, or go on long walks with his dog when not in class or writing for the journal. 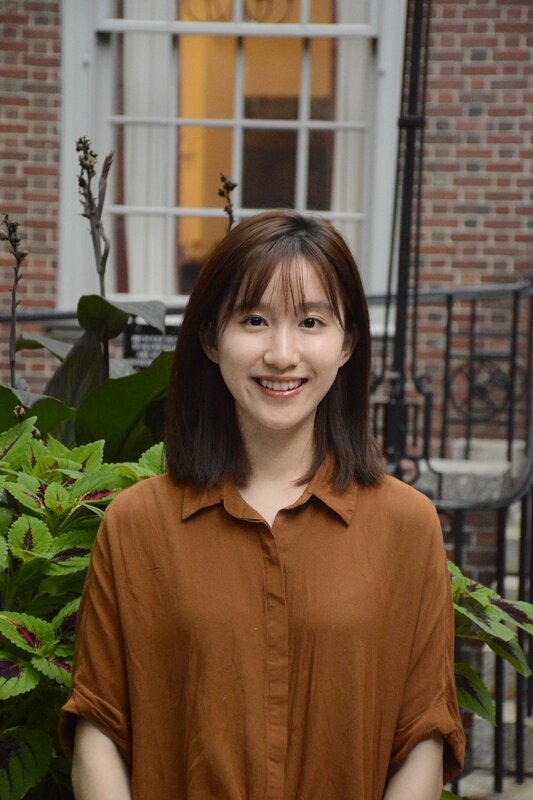 Cynthia Tong is a senior majoring in Public Policy with focuses in environmental and social policy. Born in Shenzhen, China, and raised in Irvine, California, she hopes to bring together her two worlds by pursuing a public service career that engages with the international community. As a lover of East Asian languages, she can speak Mandarin, Cantonese, and Korean; she hopes to add Japanese to her list next. Janet is a Junior in the College of Arts and Science studying Economics. She characterizes herself as an endearingly ambitious individual- though many describe her as a girl with commitment issues. As Chief Operating Officer of the Journal of Politics & International Affairs at NYU, she hopes to expand various projects, such as the "Interviews at NYU" series. Despite her crazy antiques, Janet seems to find her ultimate passion in JPIA (and right now, stand-up comedy). Jessica Steele is a senior in the College of Arts and Science majoring in history. She is interested international law, human rights, and Russian history. After she finishes her BA, Jessica plans on getting her Masters in history from NYU’s Graduate School of Arts and Science. When she’s not in class or working on JPIA, she likes loitering in bookstores and drinking coffee. 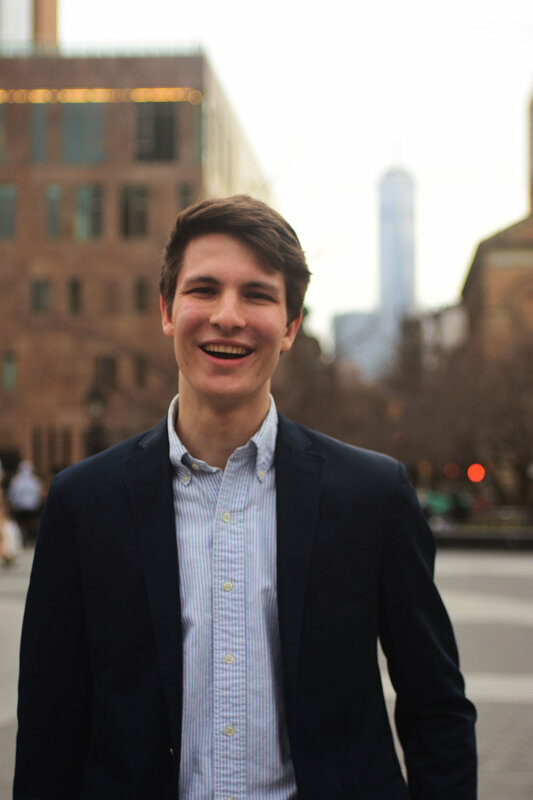 Jake Steel is a senior in Steinhardt majoring in Media, Culture, and Communication and minoring in the Business of Entertainment, Media, and Technology. Hailing from Atlanta, Georgia, he is interested in debate, the First Amendment, immigration policy, religious discrimination, and the United States' relationships with the European Union and Israel. Jake has experience on Capitol Hill and the 2017 NYC political campaign, and has worked for a political consulting firm as well as a think tank. He would like to embark on a career practicing law and to make a positive difference in peoples' lives. In his spare time, Jake likes to hang out with friends, play guitar, or watch his beloved New York Yankees try to win the World Series. Phoenix Chen is a junior at College of Arts and Science double, double majoring journalism and politics with a minor in documentaries. Born and raised in China, she’s curious about east Asian cultures and relations. Academically, she is interested in international relations, relationships between social media and political participation, history, cultural analysis and media criticism. In her spare time, she loves watching movies and documentaries, doing sports and writing. She’s also an avid traveler and reader, a musician and a foodie obsessed with Chinese foods. 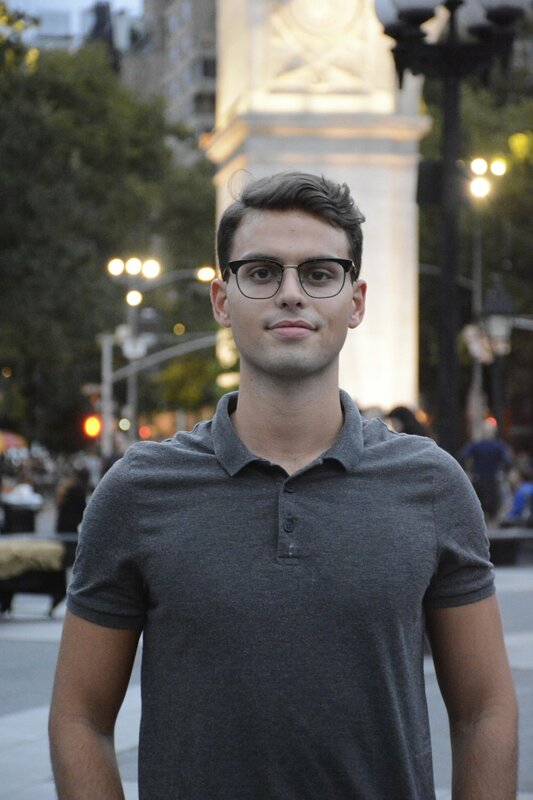 Frederico Fróes is a senior in CAS majoring in politics. Originally from Brazil, his interests include political theory, comparative politics and international relations, with a focus on Latin American politics. He hopes to someday use his learnings to effect change in his home country. Ava is a junior at the College of Arts & Science majoring in international relations and double minoring in history and German. Her research interests include LGBT rights, law, and the implication of new media on news reporting and political perception. Upon graduation, she hopes to attend law or graduate school. In her spare time, she enjoys tumbling down various Youtube rabbit holes and playing board games. Jason Kim is a junior in the College of Arts and Science majoring in economics and minoring in business studies. Born and raised in Los Angeles, California, Jason chose to come to New York to experience life in a different city. He is interested in public policy and international relations, as well as the critical relationship between the public and private sectors. 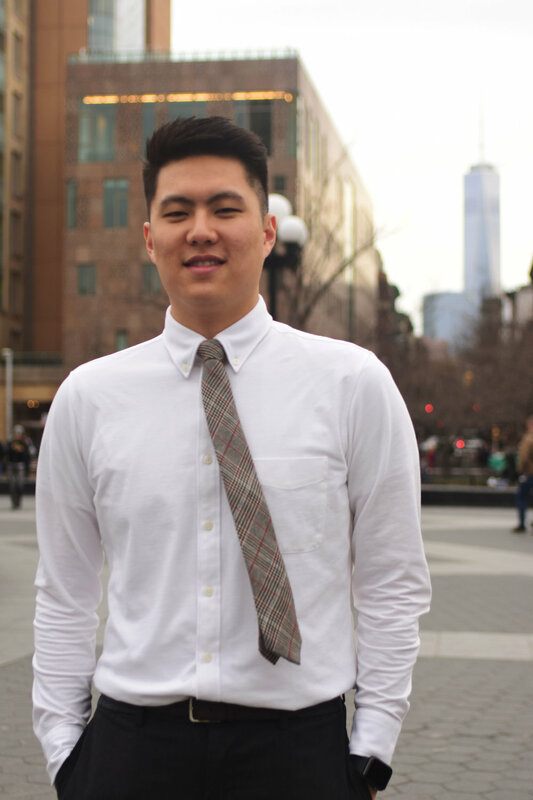 After graduating from NYU, he hopes to pursue an MBA degree. In his spare time, Jason enjoys riding his bike around New York and discovering new areas to explore in the city. Jessie is currently a junior in CAS majoring in Politics and minoring in Business Studies and Chinese. After college, she hopes to attend law school. Originally from California's Bay Area, Jessie is excited to explore all that New York has to offer. In her spare time, Jessie enjoys napping, golfing, lifting, and going to Broadway shows. Jordan is a junior in the Business & Political Economy program at the Stern School of Business. Originally from the Chicagoland area, his academic interests have expanded beyond the Midwest to include all things international, including global governance, trade and sustainable development. He has studied in Ghana, London, Tel Aviv and Shanghai, and will soon rediscover his love for cheese when he travels to Paris next semester. Jordan interned for his Congressman on Capitol Hill last summer and hopes to join the Peace Corps after college. In his free time, you can find him either watching a new documentary or dancing to Justin Timberlake. Kevin Ryu is a sophomore in the Liberal Studies core program hoping to major in international relations and minor in philosophy. He is interested in U.S. foreign and defense policies as well as regional security issues in East Asia and Europe. He is currently a telecommunications intern for Hudson Institute’s Center for Political-Military Analysis and plans to attend law school after graduating. In his free time, he enjoys watching basketball and soccer, playing poker, and listening to music. Brandon is a Junior in CAS majoring in Computer Science and minoring in Web Programming and Applications. His areas of interest are military matters, including current events, history and technology, international trade, and Catholicism. He enjoys video games, books, lifting weights, and listening to music. A commuter student from the wild lands of New Jersey, Brandon is currently unsure of where the future should take him and is open to a wide variety of careers. 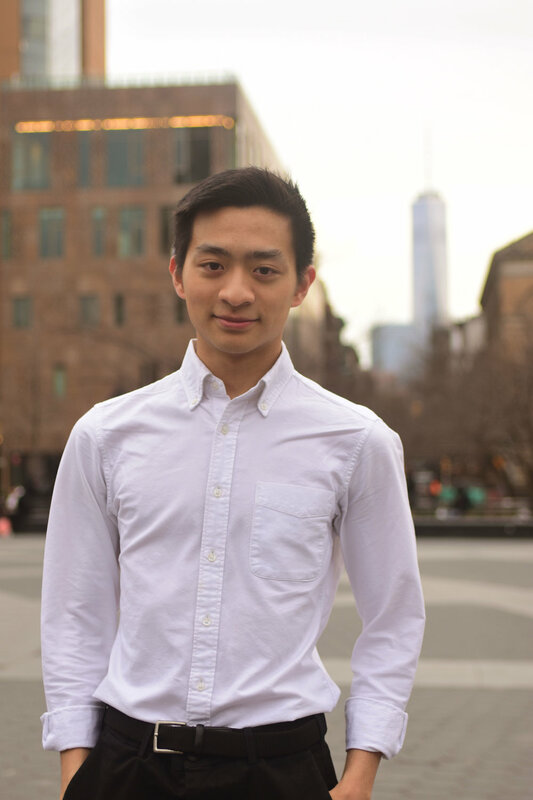 Dylan Liang is a sophomore studying international relations and economics at the College of Arts and Science. His interests include U.S. foreign policy, international finance, international trade, and Asia-Pacific relations. Originally from New Jersey, he has spent time in Europe and East Asia. Outside of politics and international affairs he likes to spend his time brewing coffee, watching films, and exploring the East Village. Emmanuel Hidalgo-Wohlleben is a sophomore studying memory, storytelling, and historical materialism at the Gallatin School of Individualized Study. Originally from Iowa, he spent his freshman year abroad in Florence, where he enjoyed drinking coffee and attending soccer matches. Emmanuel usually writes about U.S. foreign policy and domestic politics, though he is also interested in literature, film, and sports. In his free time, Emmanuel enjoys playing and watching soccer, reading, playing video games, and befriending his neighborhood stray cats. Oluwatona is a sophomore at Gallatin concentrating on the Internet’s effect on global politics and society. Upon graduation, he plans on pursuing a law degree and career in advocacy. When he is not writing for JPIA or studying the impact of the Information Age, he is watching European Football, and cooking with friends. Manning Farnsworth Snyder is a freshman in the Liberal Studies program studying in Paris for his freshman year. Manning will be double majoring in Journalism and Sociology upon his return to New York City. He is interested in politics and the law, specifically Supreme Court legislation. Manning plans on attending law school, pursuing a career in either law or diplomacy. Manning loves to play tennis and pick-up basketball and enjoys writing and traveling in his free time. Annapurna Johnson is a freshman in the Liberal Studies program. She intends to transition to CAS to major in International Relations and is interested in studying the intersection of politics, law, and public policy. Her interests lie in European and Latin American regions, in addition to exploring the consequences of populism on globalization. She hopes to go to law school after graduating, specializing in international issues. She enjoys reading, riding horses, and exploring New York City in her free time. Gian Marco is a senior majoring in Politics, and double minoring in French and Media, Culture, and Communication. Originally from São Paulo, Brazil, he currently calls Miami home. 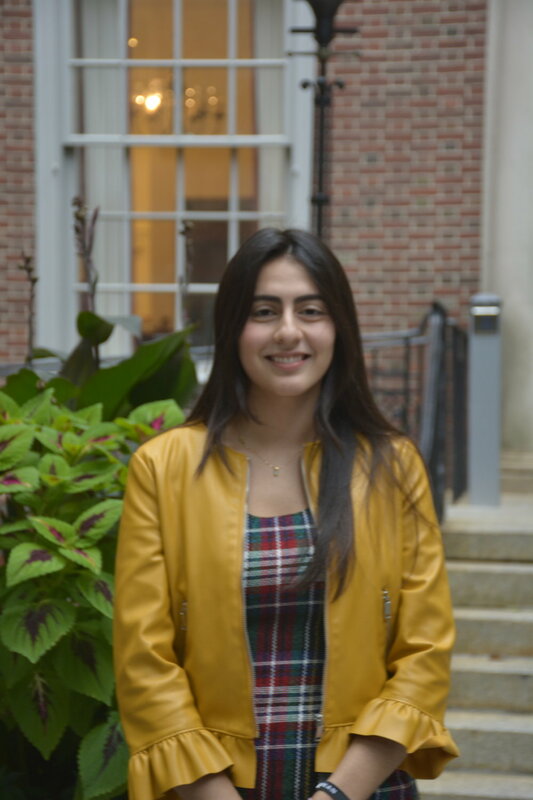 Roshni Rangwani is a freshman in the College of Arts and Science from Mumbai, India who is currently toying with the idea of majoring in International Relations. She’s a part-time editor, full-time fangirl of fictional characters and occasional wearer of pants. Rob is a freshman in the College of Arts & Science majoring in Politics and Economics. He is mainly focused on looking at how public policy affects citizens, increasing voter turnout, and advocating for civil rights. In his (increasingly diminishing) free time, Rob enjoys playing tennis, hanging out with his friends, or unabashedly showing his love for Mariah Carey.